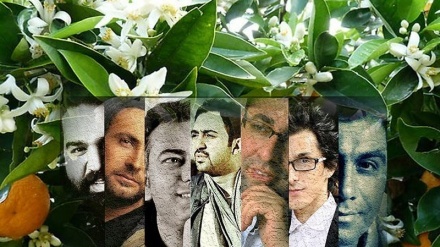 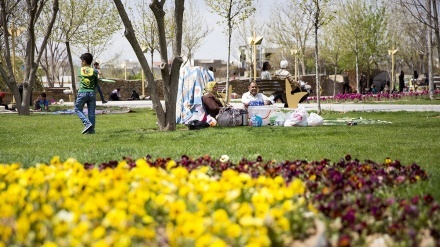 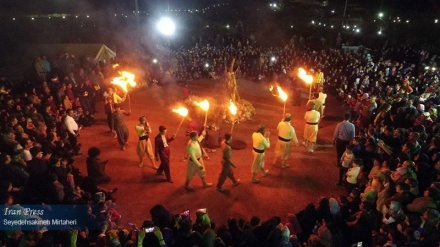 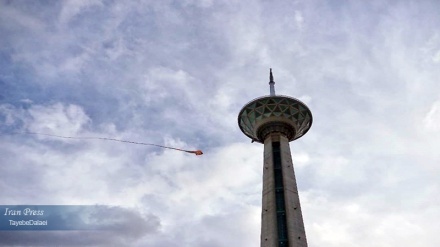 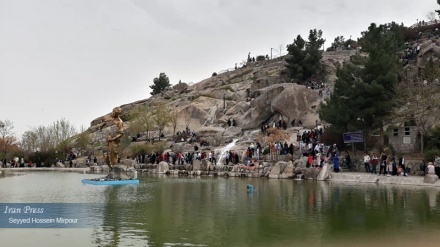 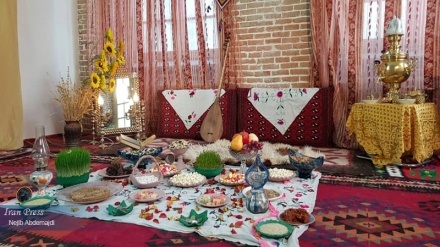 People across Iran are celebrating Sizdah Bedar, the ancient festival of nature, on the last day of Nowruz holidays, with many leaving their houses and spending time outdoors in the fresh spring air before getting back to work and their regular routine after the holidays. 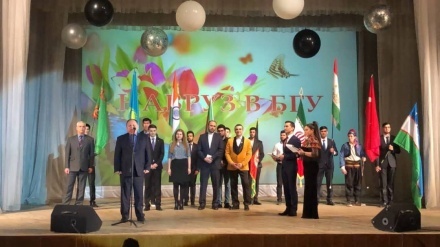 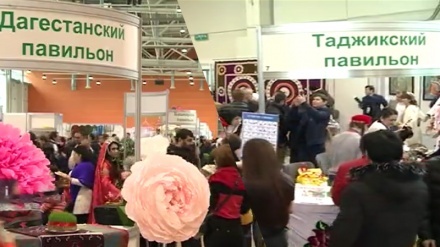 Belarus (IP) - Nowruz Celebration was held at the State University of Belarus. 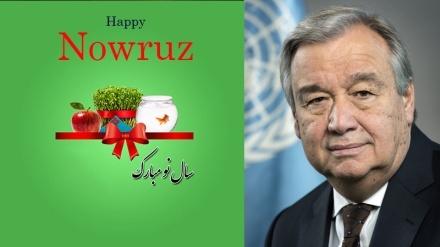 UN Secretary-General congratulated 'Nowruz' to people celebrate this ceremony all over the world. 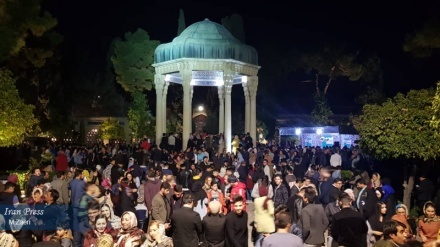 Shiraz (IP) - Iranians celebrate Nowruz at the Tomb of Hafez and its associated memorial hall, the Hāfezieh in Shiraz.